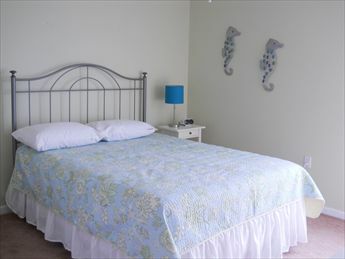 215 EAST HAND AVENUE #8 - SEABIRD CONDOMINIUMS - Three bedroom, two bath vacation home located at the Sea Bird Condominiums in Wildwood. 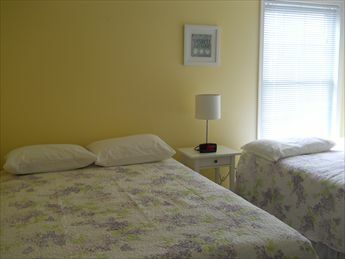 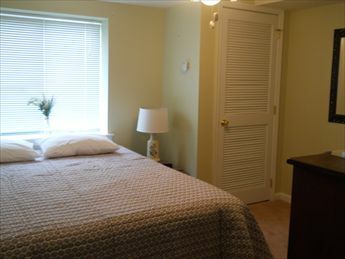 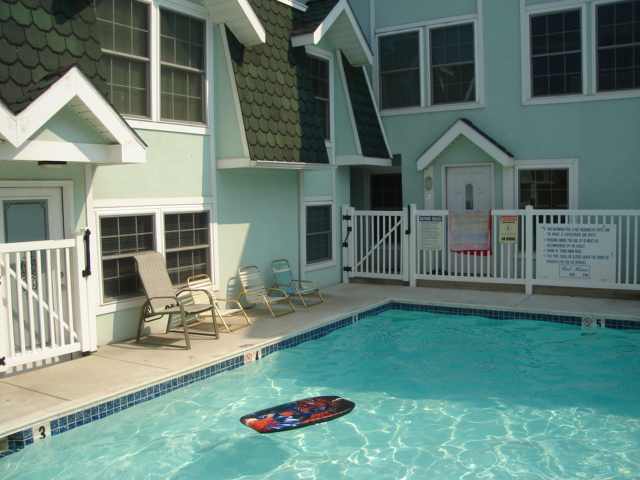 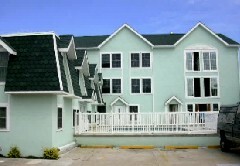 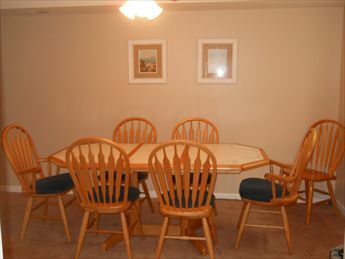 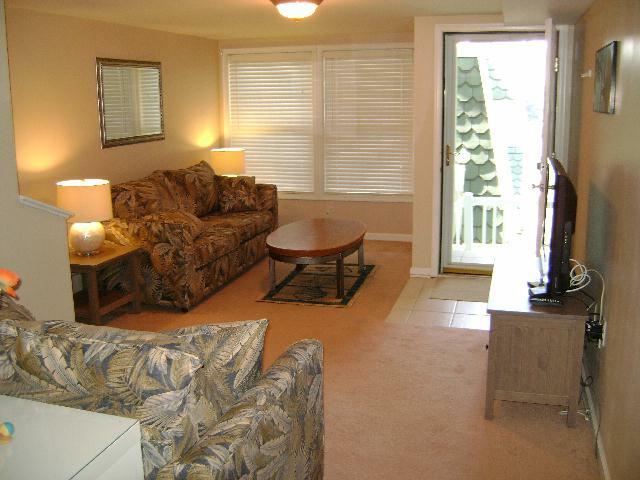 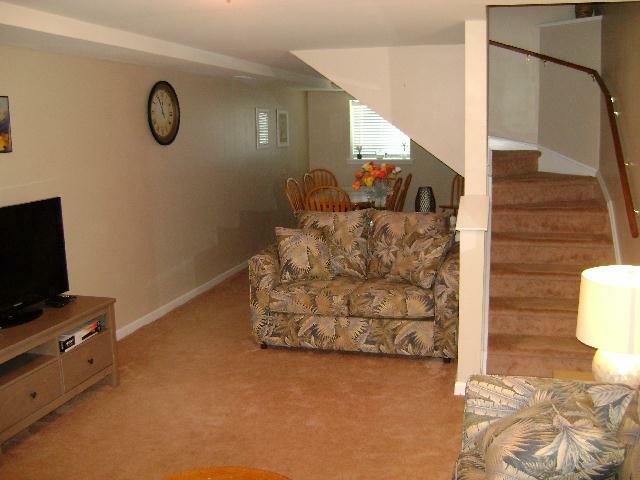 Amenities include pool, central a/c, washer/dryer and is located two blocks to the beach and boardwalk. 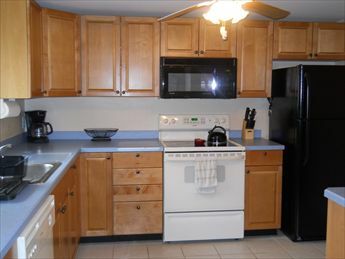 Kitchen offers range, fridge, , dishwasher, disposal, coffeemaker, toaster and blender.